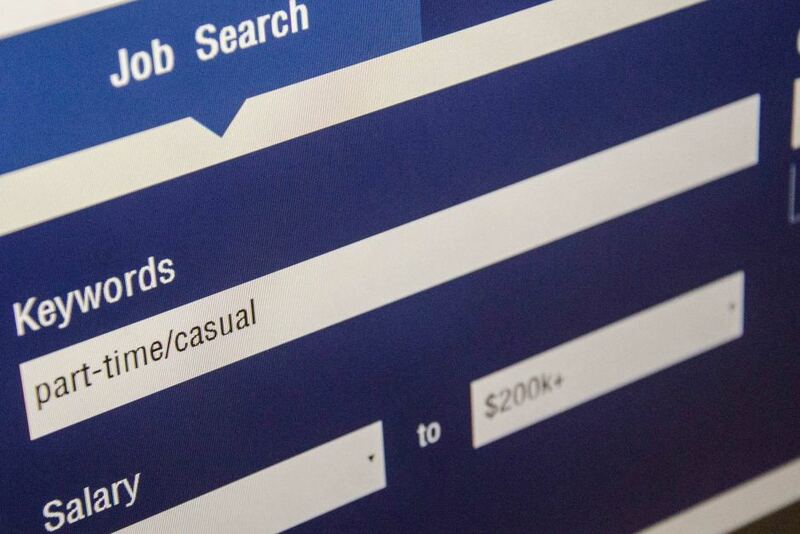 Very smart move by indeed on the update of job portal that will come in handy for all the Australian job seekers around the globe, knowing the average salary package with the precise job search is always an advantage for people seeking abroad jobs. It is always useful to know the average pay scale of your profession, indeed is a universal job portal that has released a tool that estimates fetching real data from the employers, along with job listing to give you an average salary for different positions. With reference to the statistical research by indeed, 64% of employed job hunters said “money is a number that acts like a motivator when moving roles, 11% said they have declined job offers based on pay”. The Indeed Salaries pulls data from numerous sources to work out the average annual salary for different jobs. It can not only break down the result for Australia, you can use it to also look down on the average salary paid in New South Wales, Queensland and Victoria. Just For your reference, the Salaries tool said the average annual pay scale for an IT administrator in Australia is $73,134. You can search and differentiate over 200 million salaries using the Salaries tool.